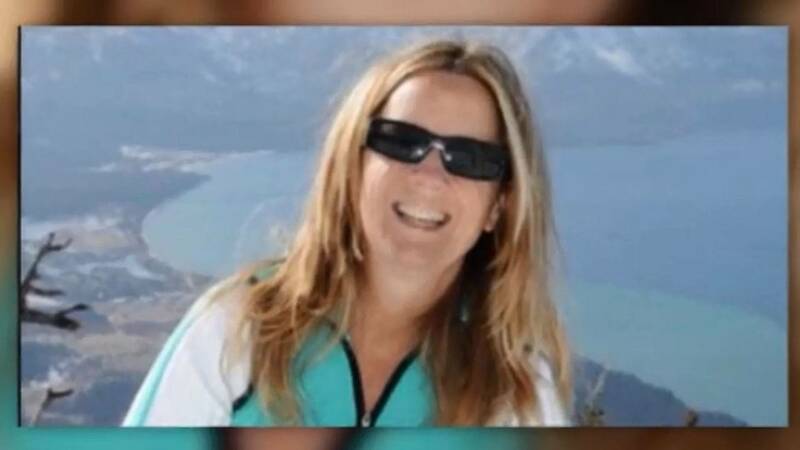 WASHINGTON (CNN) - The family of Christine Blasey Ford, the woman who is accusing Supreme Court nominee Brett Kavanaugh of sexual assault, released a statement of "full support" for her Thursday, calling her a woman of "impeccable character." In the statement, which was posted to Twitter by Bridgit Mendler, who identified herself as Ford's niece, the family asks that Ford's decision to come forward "be treated seriously and respectfully" and that her and her family's privacy be respected as her allegations are investigated. Mendler is an American actress and singer, and starred on a Disney Channel show. A source with knowledge of the matter confirmed to CNN that the statement is authentic. Kavanaugh has denied Ford's allegations. "As members of Christine Blasey Ford's family, we wish to express our full support for our sister-in-law, daughter-in-law, aunt and dear friend," the statement reads. "She is married to our brother, son, and uncle Russell Ford, and is a loyal, reliable involved family member of the most impeccable character." Signed by 12 members of Ford's family, the statement lays out what they see as her defining qualities ahead of a potential showdown with the Republican-controlled Senate Judiciary Committee. Later Thursday, her lawyers sent an email to the committee, saying Ford "would be prepared to testify next week" if the senators offer her "terms that are fair and which ensure her safety." The lawyers, however, ruled out the possibility of her testifying on Monday. "Her honesty is above reproach and her behavior is highly ethical and respectful of everyone's point of view," the family's statement reads. "We believe that Chrissy has acted bravely by voicing her experiences from the past, and we know how difficult this is for her." Ford has come under fire from Senate Republicans who have questioned her allegations. At one point in the statement, the family lauded her as a "very highly respected professional in the field of psychology and said "(she) is diligent about research findings, always careful not to exaggerate results." The statement also emphasized the family's desire for privacy.